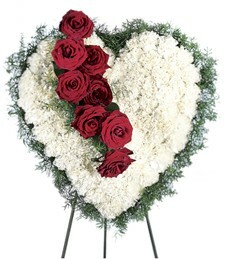 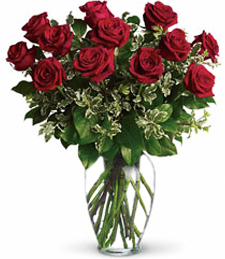 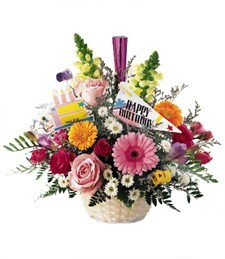 Shown $65.99Flowers are designed to be delivered as close to the arrangement pictured as possible. 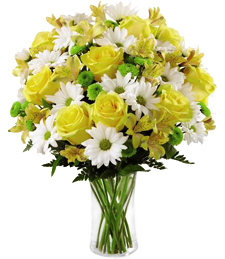 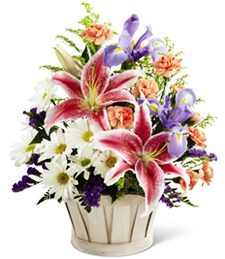 Watch the sparks fly when you send a friend or loved one the Dynamite Duo Arrangement! 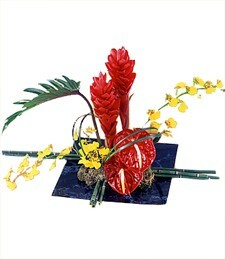 Instead of traditional flowers, send this festive and vibrant plant as a token of how you feel.